Saved from the wrecking ball in 2005 and moved in pieces to its current location at 770 Las Vegas Blvd. North, in 2006, where it was later reassembled, the La Concha Motel lobby has been revitalized as a busy center that sells all sorts of awesome Las Vegas memorabilia (of the midcentury and architectural variety) and welcomes visitors to the equally awesome Neon Museum, known affectionately as the Boneyard. 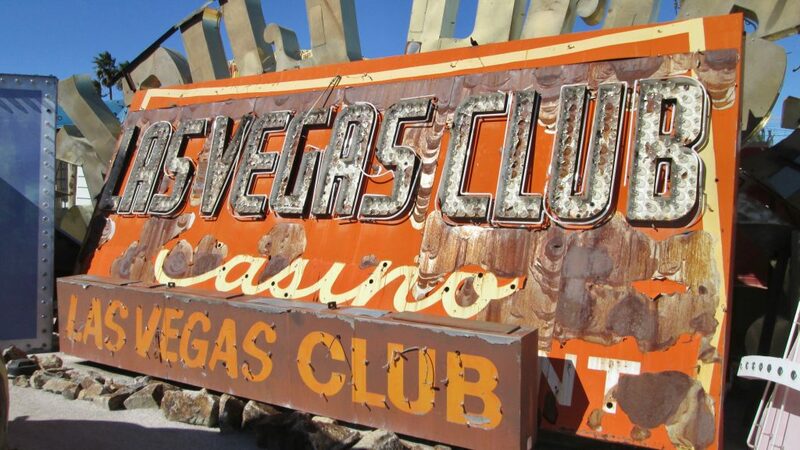 It’s here where visitors can get an informative docent guided tour of Sin City’s many neon and electric signs that have been saved over the years. The Neon Boneyard has only been open to the public since 2012, so if you haven’t been to Vegas since then, add it to your retro-themed bucket list. The Neon Boneyard includes signs predating the midcentury. Filled with over 200 iconic reminders of the Atomic Age, some even dating back to the 1930s, the Boneyard used to be where Las Vegas Neon history went to die but due to popular demand the signs were relocated from manufacturer YESCO’s production lot to their current location over 10 years ago and officially opened up to the public in 2012, where they’ve been a big hit with locals and visitors ever since. 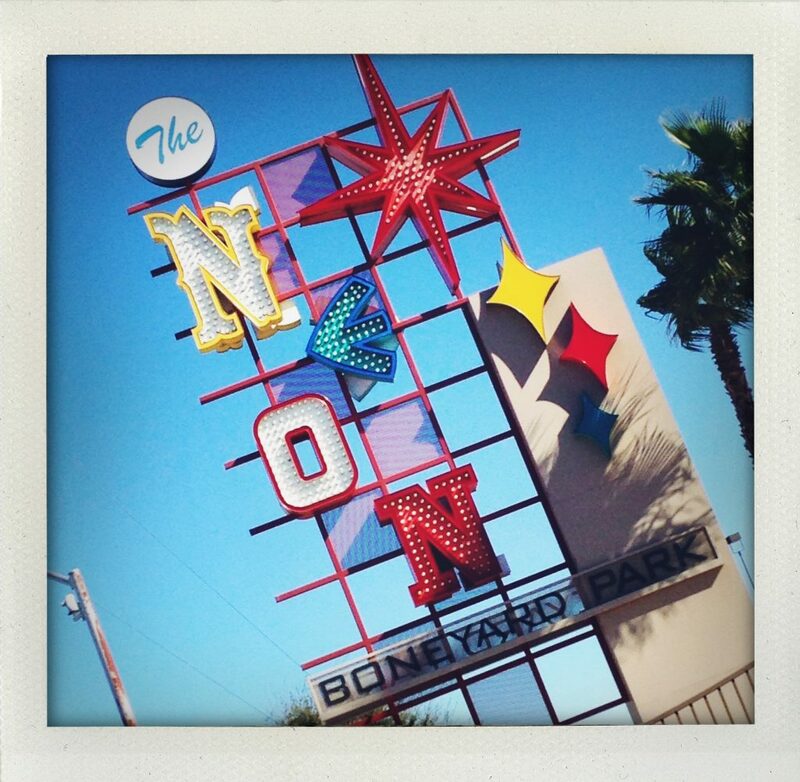 To book a tour next time you’re in Las Vegas, visit their website at NeonMuseum.org.